The School Travel Plan will identify short term solutions for immediate action and implementation as well as long term ones that require further planning. School Travel Plans are designed to be completed by a cross-functional team which includes the RideWise SRTS Project Manager, members of the school staff, parents, and other community entities such as the DPW, police or public safety managers. 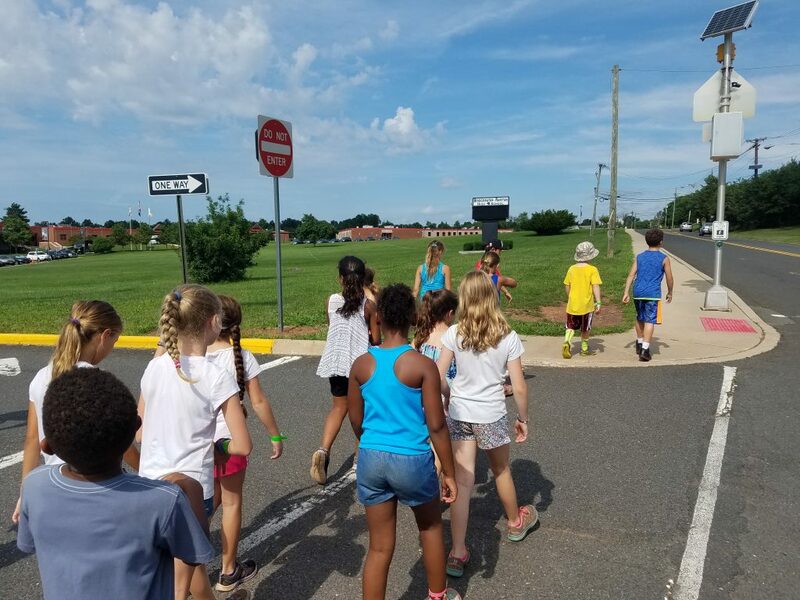 Multiple inputs help in understanding issues which make walking or biking to school unsafe or undesirable – the barking dog which scares children, sidewalks blocked by objects or parked cars, missing sidewalks, no crosswalks, etc. School Travel Plans are often mandatory elements for grant applications which provide funding for infrastructure improvements in school zones. The requirements of a School Travel Plan are listed here.